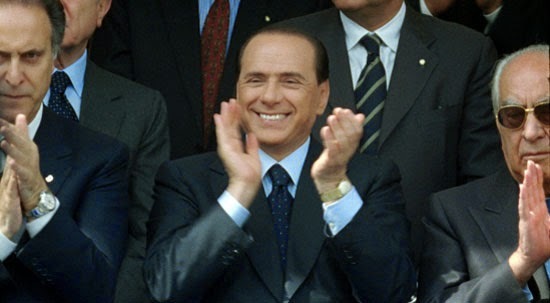 The AC Milan owner is one of the most charismatic owners in World Football. 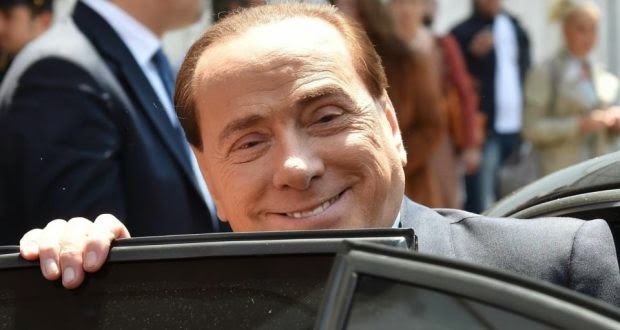 Not only does he own one of the giants of Italian football he has also been the Prime Minister of Italy for three terms. Now, one would think that the fact that he has an estimated net worth of US$9.0 billion and is a former Prime Minister would give this loose cannon a bit more stability and accountability. Instead he is a complete maverick, someone who plays by his own rules, says what he wants when he wants it and has no concern for what others may think of him. Finding quotes to make a top 10 list wasn’t difficult, what was difficult was to narrow it down only to ten.